Volume 19, No. 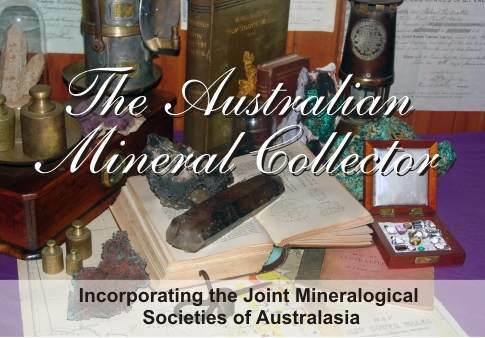 1 of the Australian Journal of Mineralogy is now out! The 2019 Joint societies seminar is to be held in Perth, Western Australia from 31 August to 1 September 2019! More details as they come to hand!